Simply stunning! 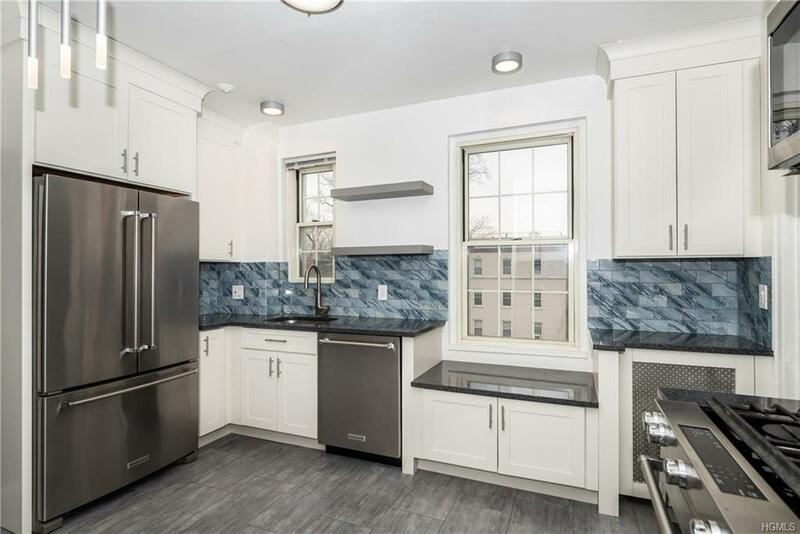 Perfectly situated on the top floor in one of the finest pre-war complexes in Westchester! This 6th floor end unit is notably one of the largest and most spectacular units in Park Lane, designed by McKim, Meade & White. Spectacular views from exposures on all four sides. Light streaming in all day! Expansive and open, yet cozy and comfortable. Lives like a house. 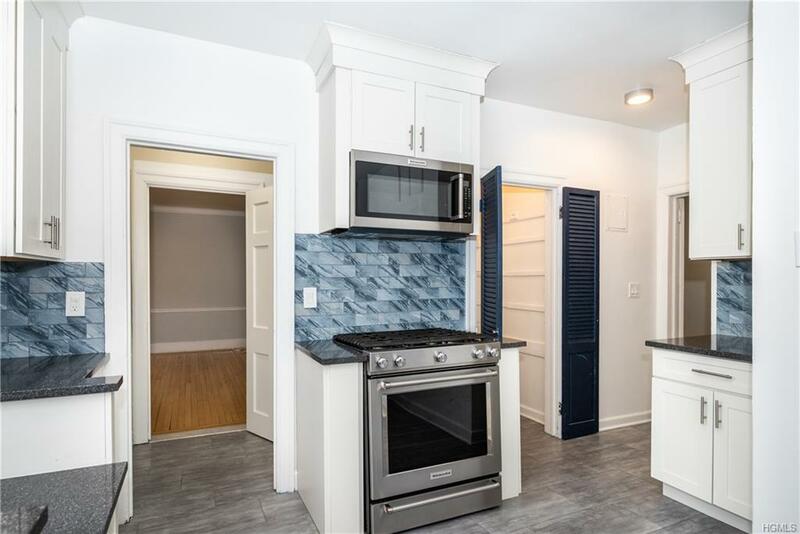 This apartment has been completely redone and is move-in ready. 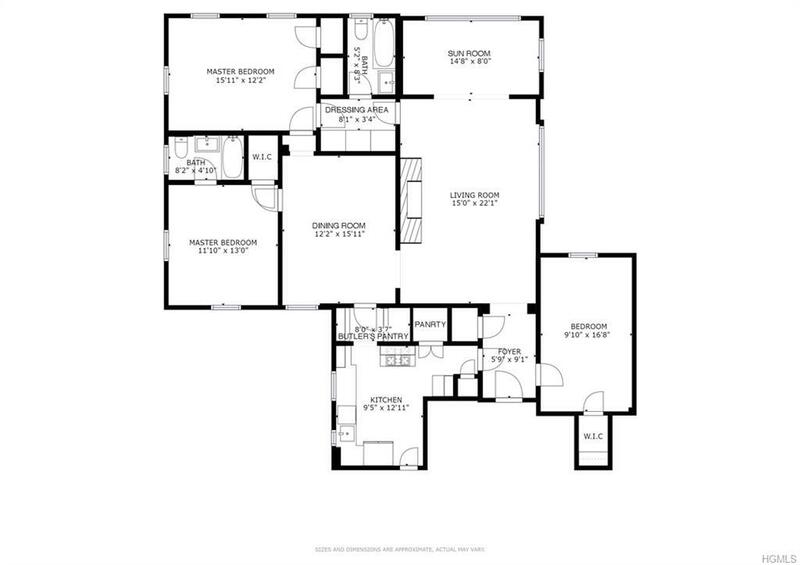 The sleek eat-in kitchen has quartz counters, convection oven, study alcove and walk-in pantry. 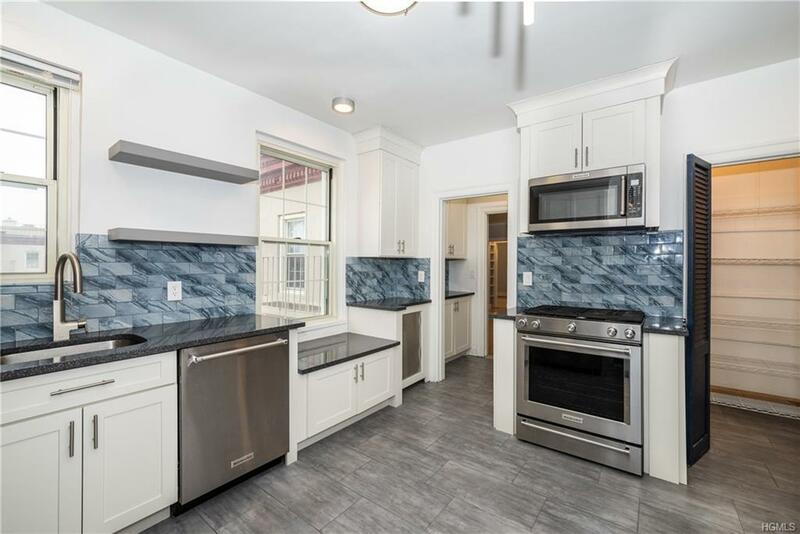 There's a formal Dining Room, stunning Living Room with Wood burning fireplace, Sun Room, Entrance Hall, three huge Bedrooms (two are en-suite), updated baths, tons of closets, new Friedrich AC units, LED lighting, Levelor blinds, two entrances to the apartment. Lovely grounds. Just 30 minutes from GCT via Metro North. Two blocks below the Cross-County/Hutchinson Pkwy intersection. Great location to get on any highway. Perfect in so many ways. Listing courtesy of Michelle Jennings of Keller Williams Ny Realty.